Buy Fexofenadine to treat seasonal allergies such as hayfever. Fexofenadine is the active ingredient found in Allegra. It is a second-generation antihistamine drug developed as an alternative to terfenadine. 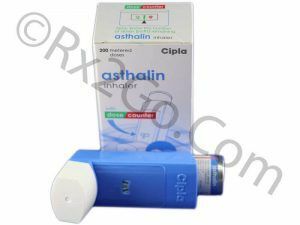 It is also used in the treatment of chronic idiopathic urticaria. It does not cross the blood-brain barrier and hence causes lesser drowsiness compared to other drugs of its category. It is histamine H1 receptor antagonist. . You can easily buy fexofenadine here. Manufacturer: IPCA Brand Name: Allegra Average Delivery Time: 10 to 14 days express shipping - or 3 to 4 weeks for regular shipping. How does Fexofenadine / Generic of Allegra work? Allegra is an antihistamine drug. It works by reducing the levels of naturally produced histamine in the human body, thereby relieving of allergic symptoms such as sneezing, coughing, itching, runny nose and watery eyes. 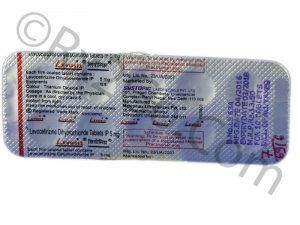 Fexofenadine acts as an H1 receptor antagonist that helps in reducing the histamine levels when administered. Some of the common side effects reported during clinical trials and after post-marketing the drug are stomach upset, menstrual cramps, back pain, cough, fever, stuffy nose, earache, and dizziness may occur. These are not symptoms that are dangerous or serious in nature. However, if any of these effects persist or worsen, you are advised to consult a medical practitioner. Allegra should not be taken along with alcohol. Intake of fruit juices such as grape, apple or orange may bring down the effect of Fexofenadine. The effect of the drug on the unborn fetus is not known and hence pregnant women should avoid taking Allegra. Allegra is not known to cause drowsiness but patients taking Allegra have reported experiencing dizziness. Hence you should be cautious while engaging in activities such as driving that require alertness after taking Generic Allegra. What are the common dosages of Allegra? Recommended dosage for adults is 180 mg tablet of Allegra once daily. When administered to children less than 11 years of age, Allegra should be given twice daily in doses of 30 mg. 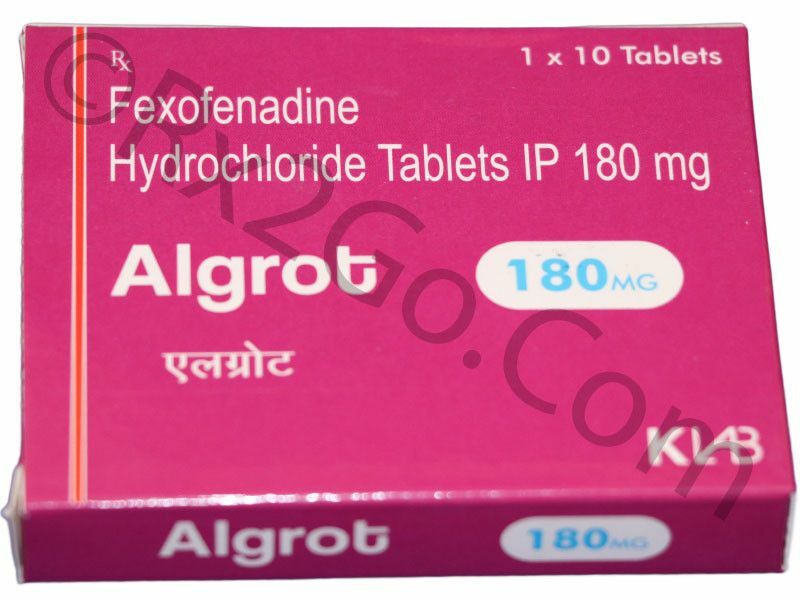 Brand and generic Allegra contains Fexofenadine as the active ingredient. 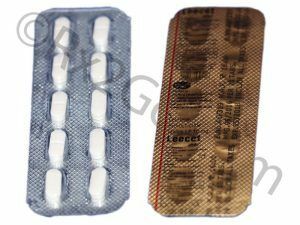 The notable differences between brand and generic Allegra are packaging, pricing and the brand name. While you can buy cheap Allegra when it is the generic version, brand Allegra is priced higher. The action of both brand and generic Allegra are the same. Where and How to buy Fexofenadine? You can purchase Allegra from our pharmacy. It is an easily available drug and you can order Allegra online. When you purchase Allegra from our pharmacy you get it at a cheaper price since it is the generic variant. Why is the price of Fexofenadine so cheap at Rx 2 Go Pharmacy? At Rx 2 Go Pharmacy, we are continually working on cost-saving measures. While our spending on research and development of a drug is zero, we also directly source the drugs from manufacturers. Bulk ordering helps us enjoy further price reductions. All these measures help us in providing generic prescription drugs at a cheaper price to our customers.